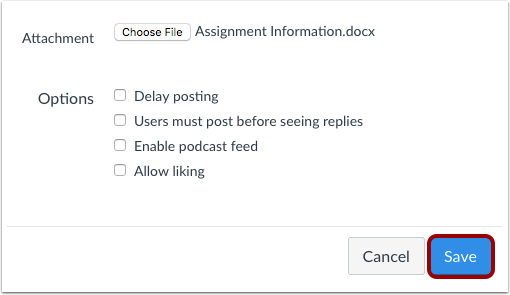 You can attach a file to an announcement for users to download. 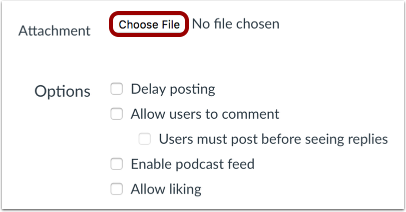 Choose the file you want to attach . To attach the file to the Announcement, click the Open button . View the attachment in the announcement. 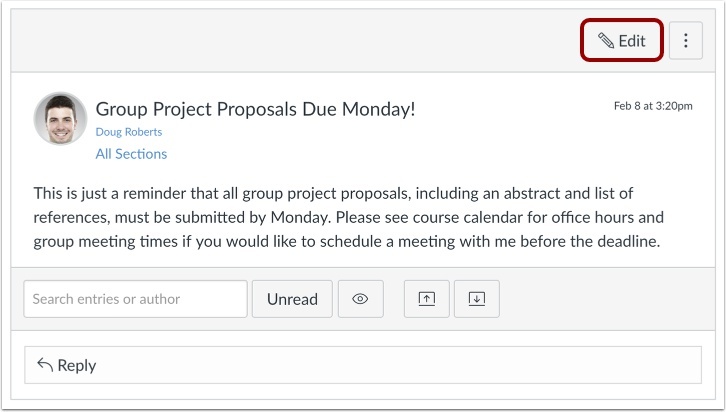 Previous Topic:How do I edit an announcement in a course? 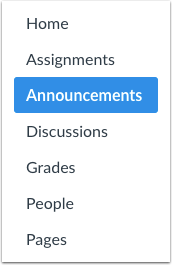 Next Topic:How do I delete an announcement in a course? 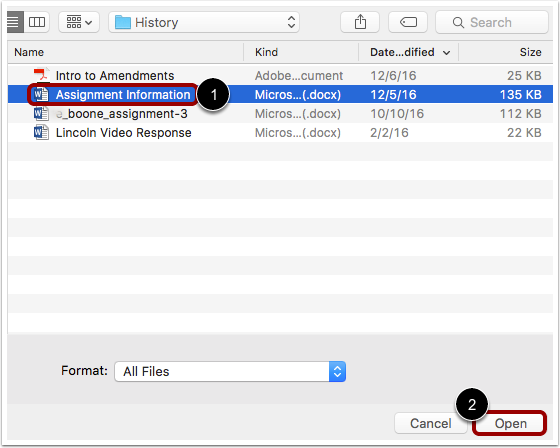 Table of Contents > Announcements > How do I attach a file to an announcement in a course? 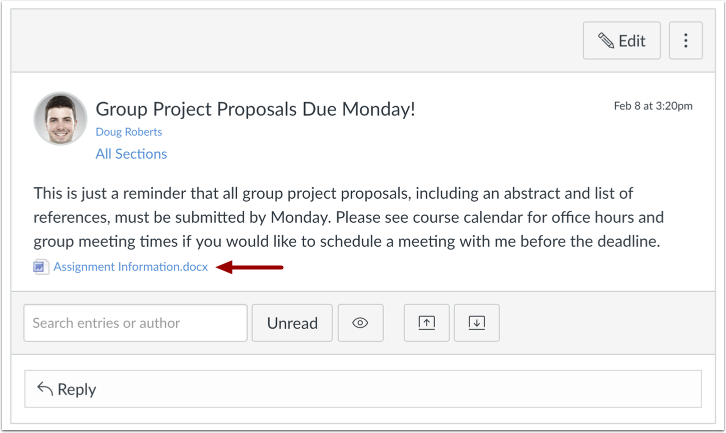 Re: How do I email attachments to my classes?